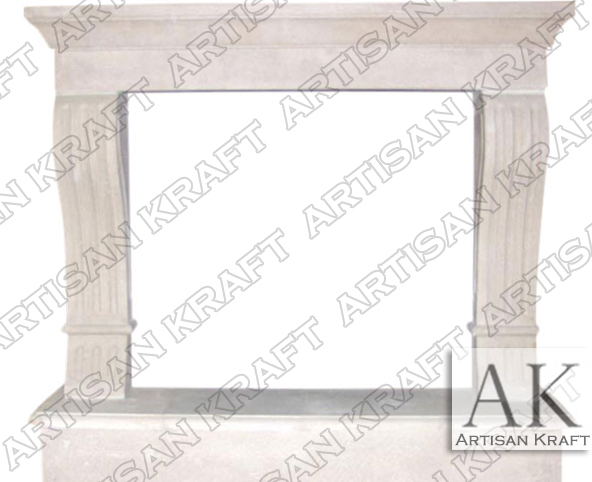 The York Cast Stone Mantel is an elegant mantel and made affordable from cast stone. There are two fluted corbels on the York precast fireplace. The hearth is raised slightly creating a bench. Great option for those remodeling their home or a room in the house. Typical Dimensions: 65″ wide x 50″ high *order in your size. Stone: Marble, GFRC, limestone, sandstone, marble etc.